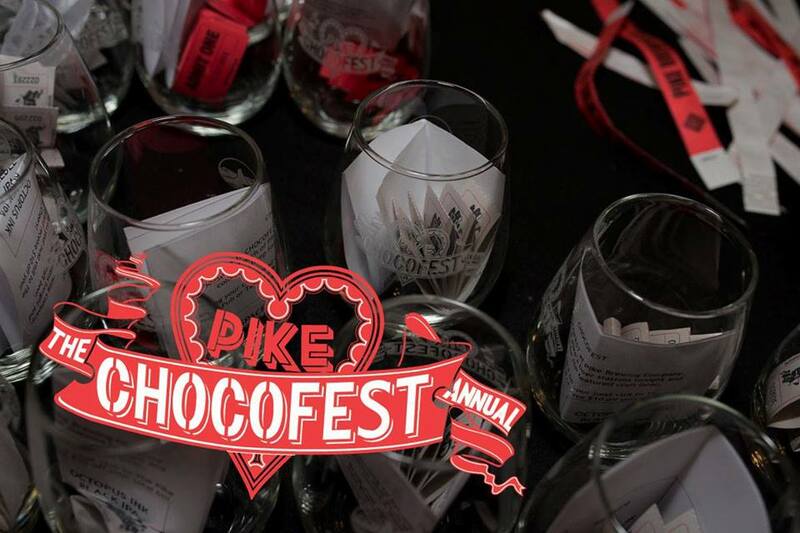 Fall in love with beer, chocolate and savory bites at Chocofest. This culinary adventure celebrates Valentine’s Day in Seattle with unlimited food bites from premiere local restaurants and talented chocolatiers, alongside delicious sips from local brewers, wineries and distillers. Chocofest benefits the Washington Trails Association, who work to mobilize hikers and everyone who loves the outdoors to explore, steward and champion trails and public lands.